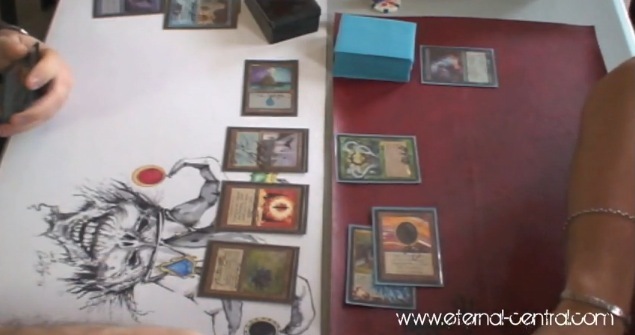 Game 2 of the match between Stinfo and myself (piZZero) from the past MTG BARATO tournament in Valencia. If you think Stinfo had a broken hand in G1 is because you haven’t seen game 2! There is a game 3!